In this interview, we hear from Alan Wong, Lecturer at The School of Hotel and Tourism Management (SHTM), The Hong Kong Polytechnic University. 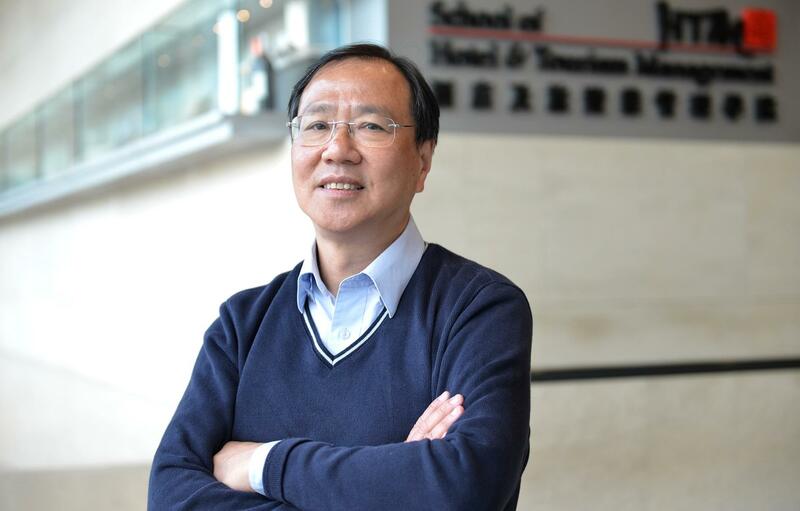 Drawing from his research and knowledge, Dr Wong, who is also a qualified GSTC trainer, shares his thoughts on visitor and attraction management, and the development of tourism in Hong Kong and the Pearl River Delta. Current ecotourism initiatives at the School of Hotel and Tourism Management. 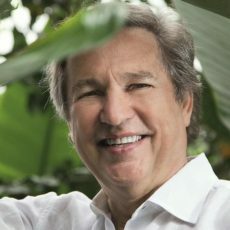 Alan, where or when did your interest in hospitality and sustainable tourism begin? My interest started in school when I studied tourism at James Cook University in Australia in 1993. Since 2007 I have been working at The Hong Kong Polytechnic University, where I engage in research focusing on ecotourism and tour guiding. This interest continues to grow as I attend various ecotourism conferences and network with academics and professionals. To share my knowledge, I created a Service Learning subject titled “Ecotourism in rural and development regions” to teach students at our university. As advisor to the Hong Kong Association of Registered Tour Co-ordinators (HARTCO), can you tell us about the organization and its aims to improve tour guiding services in Hong Kong? To assist and represent members of the Association in their collective dealing with the Government and/or other parties in the tourism industry on matters of interest to members. 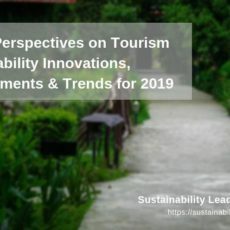 How will the sustainable tourism agenda evolve in the next years in Hong Kong and the Pearl River Delta – what trends are you observing? Hong Kong and Macau are mainly focused on urban sustainability and ecotourism. Ecotourism should be positioned to supplement the mass tourism activities for inbound tourists, particularly for repeated travelers, nature lovers, and cultural enthusiasts. Other areas in the Pearl River Delta have rich resources that can be utilized to develop community-based tourism and nature based ecotourism. There is a need for government to monitor and coordinate these resources to preserve and protect nature. You initiated a course titled ‘Ecotourism in Rural and Developing Regions’ at the School of Hotel and Tourism Management (SHTM), The Hong Kong Polytechnic University. What was the motivation to teach this course? The key motivation was to provide some ecotourism knowledge to students and help local community in rural and developing regions. 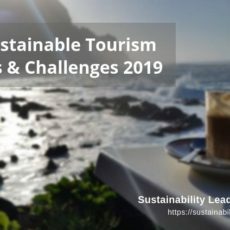 As a professor of undergraduate and postgraduate courses, have you noticed change in the level of interest in sustainability and sustainable tourism among students? Yes, definitely. Students have changed to become more interested in sustainability and sustainable tourism through experiential learning. 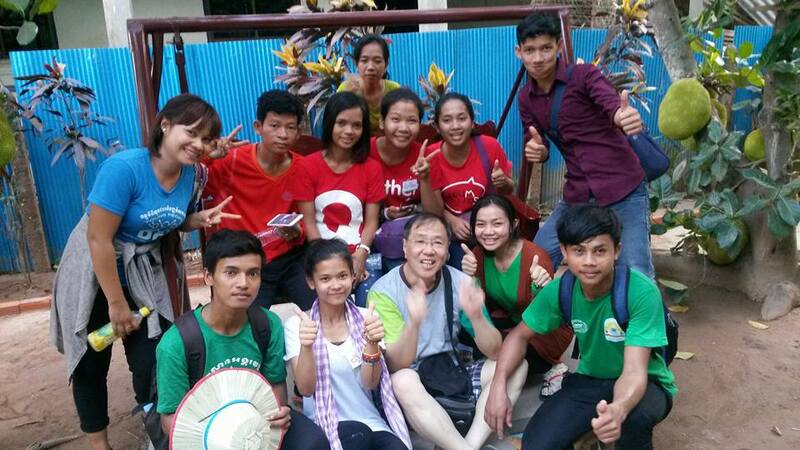 We have organized service delivery to different sites in China and lately to Cambodia as well. Students have not only changed their attitudes towards the environment and local culture/community, but are becoming more responsible tourists as well. Which are the leading academic institutions and industry associations focused on sustainability in Hong Kong and China, linked to tourism? Academic institutions including the School of Hotel and Tourism Management, the Hong Kong Polytechnic University; Wetland Park and Geo Park of Hong Kong; WWF Mei Po in Hong Kong are noteworthy in Hong Kong. Leading institutions in China include The Ecotourism School of Yunnan University, the Beijing Forestry University, and the China Ecology Research and Ecotourism Society (中国生态文明研究与促进会生态旅游分会). As Board Member of the Asian Ecotourism Network, where do you see the key priorities in Asia regarding sustainability in tourism? I believe sustainable tourism standards need to be developed, implemented and enforced on a local level. Another area I think should be a priority is education and training. Increased core funding should be provided by all governments in Asia to educate their citizen and young people and enhance their awareness regarding the importance of sustainability, especially in tourism. I would also regard high quality training for all industry practitioners as a key priority. Which aspects of sustainability are the most important from a Hong Kong/China perspective? In other words, what does sustainability and sustainable tourism mean, from a Chinese point of view? Some scholars from mainland China share the view that sustainable tourism and ecotourism are niche markets and travel experiences which are consumed by a small group of people. Yet the Chinese understand that sustainability should impact a greater number of people. Some Chinese believe in the ancient concept of Tao, the Yin and Yang, or a harmonious balance of the universe, which in turn can be applied to a balance between Eastern and Western concepts of sustainability. Connect with Dr Alan Wong on LinkedIn. 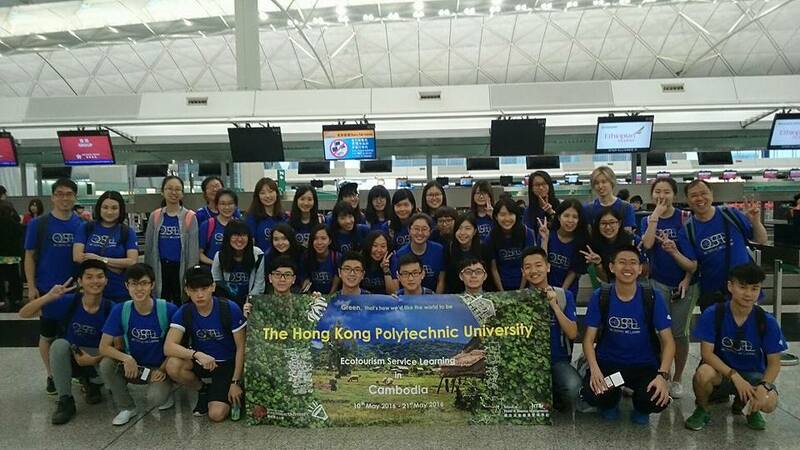 or visit his institutional profile at The Hong Kong Polytechnic University. Enjoyed our interview with Alan Wong, discussing sustainable tourism development and education in Hong Kong and China? Spread the word!